The TAPPS Robotics State Championship- FIRST Tech Challenge will be held May 12, 2018 at the Waco Convention Center. 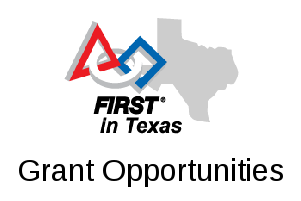 Any TAPPS – FIRST® Tech Challenge teams are eligible to compete. Teams will participate in the 2017-2018 FIRST® Tech Challenge Game FIRST® RELIC RECOVERY. For more information, see https://tapps.biz/robotics/ .